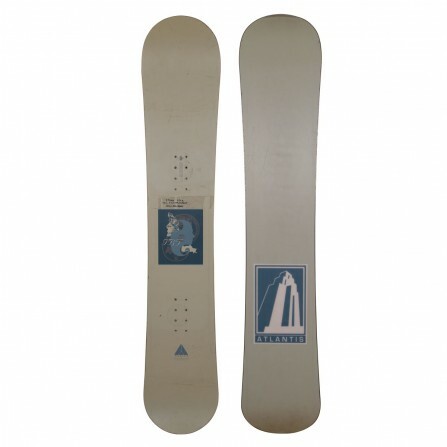 Atlantis Ingmar Backman pro model. The guy from that shot in Sweden going so huge. Ingmar busted on the scene and then started riding for the new brand Atlantis. Their other big rider was Daniel Frank who had left K2 to ride for the upstart Atlantis. This was at a time when brands like Shorty’s and Division 23 and Ride were entering the snowboard biz. These were pressed by Surf Politix.